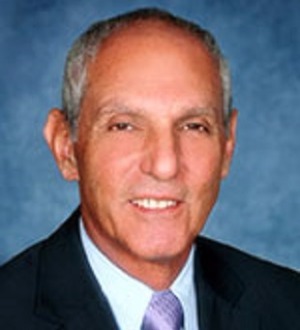 Albert G. Caruana is a seasoned trial lawyer with approximately 40 years of courtroom experience. Mr. Caruana concentrates his practice in family law, including complex contested dissolution of marriage cases, paternity, domestic violence and custody issues. Mr.... Read More. Raymond J. Rafool, II, a partner at Rafool, LLC, is admitted to practice before the U.S. Supreme Court, all courts in the State of Florida; the U.S. District... Read More. Law Offices of Granda & Associates, P.A. Angel F Leal, Jr., P.A.